Native Spanish Tapas, Madrid’s unique historical and culinary tour from a local understanding. 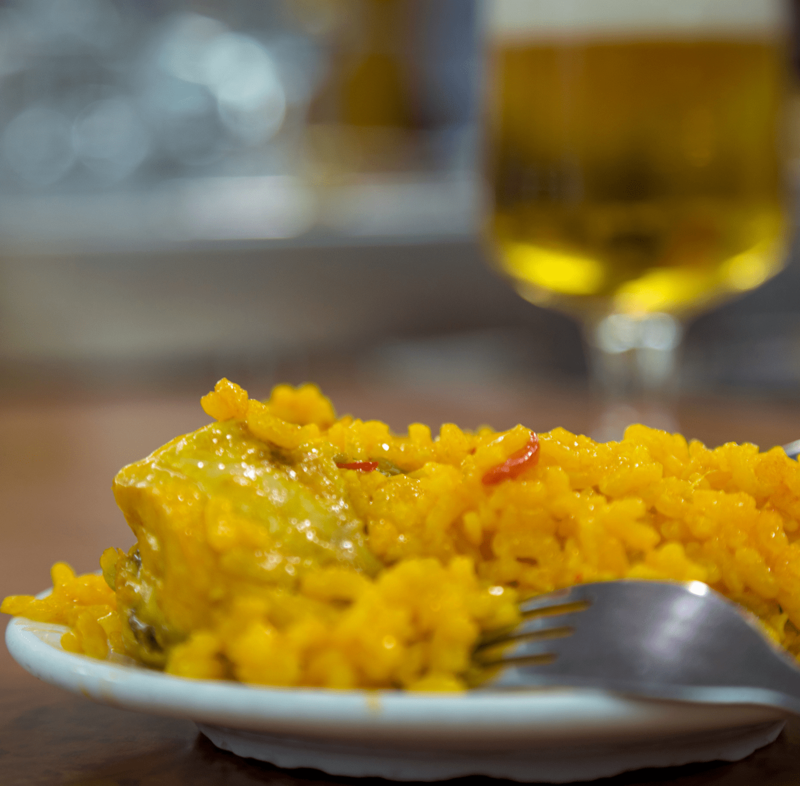 Our expert bilingual English speaking guides will take you on an exciting tour of Madrid’s relevant past and present, alongside real local favorite traditional bars and taverns, consistently emphasizing the history behind the food and its people. Offering as well a precise “what to do” and “where to go” for the remainder of your stay in Madrid. This service can be done practically all year-round thanks to the excellent weather we have in Madrid. We offer a variety of tour guides in Madrid: wine tasting tours, food tours, Craft-Beer tours, Real Madrid Tour, Madrid historical tours.